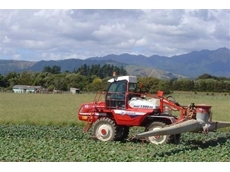 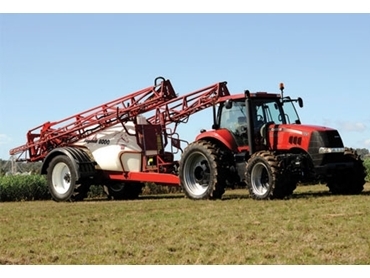 The Pegasus range is available with 21 to 36 metre booms featuring the unique parallelogram boom lift and superior hydraulic accumulator suspension which maximizes boom spraying stability, increases broadacre spraying accuracy and dramatically improves boom life. 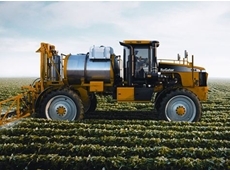 UV and chemical spraying resistant polyethylene tanks are available in 4000, 5000, 6000 or 8000 sizes. 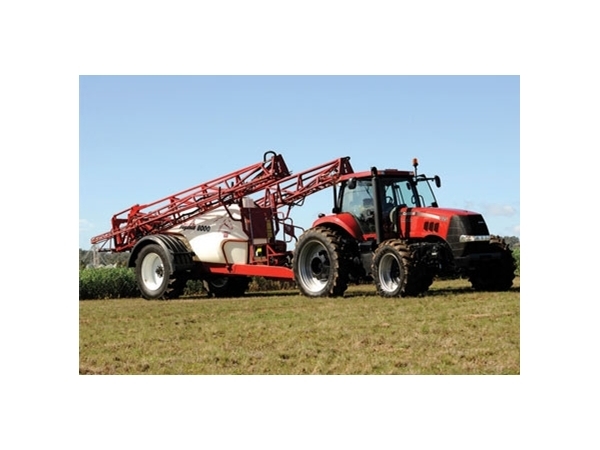 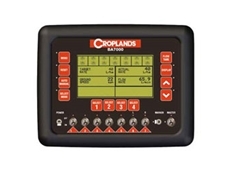 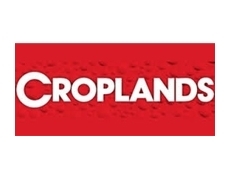 The self propelled Broadacre Pegasus Sprayers from Croplands are made to superior quality standards and provide an accurate and reliable solution to all of your spraying applications.